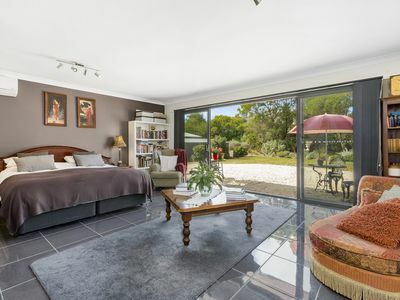 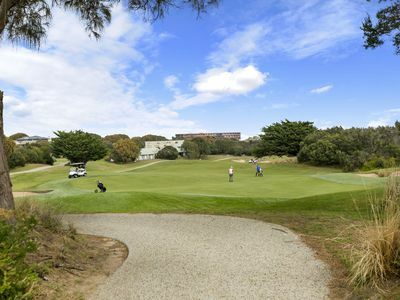 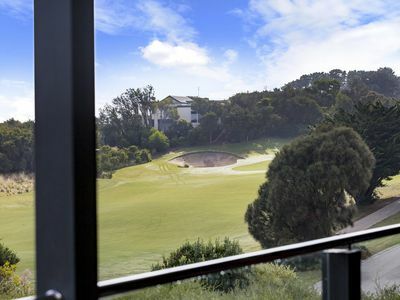 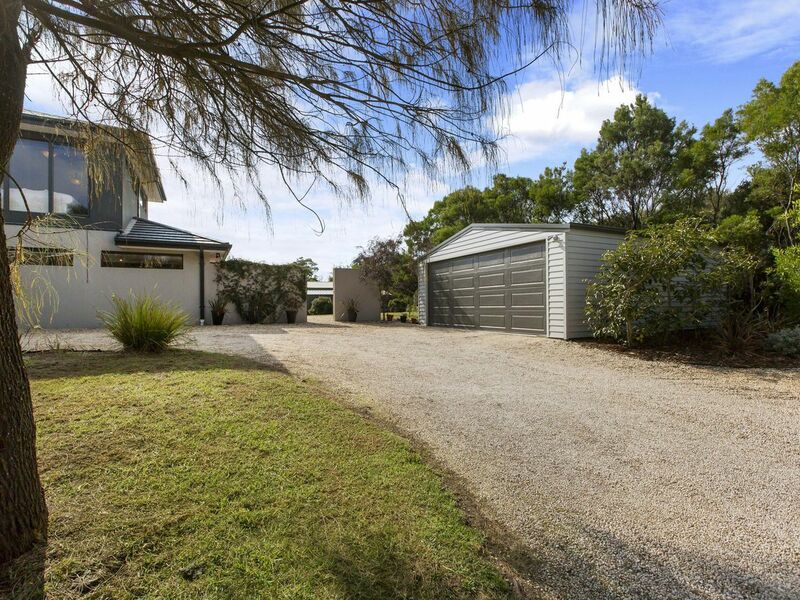 Encapsulating superb coastal vistas incorporating, Bass Straight, Port Phillip Bay, the entire southern Peninsula and golf course, this attractive six year old Gilpip Home is guaranteed to accommodate your every living need. 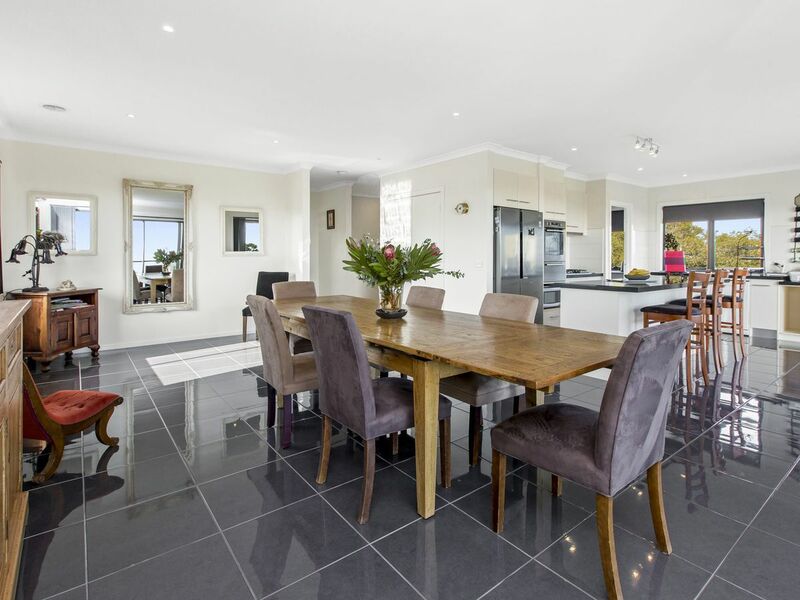 Whether it be as a full time residence, impressive golfers retreat or secluded holiday escape with all the spoils associated with living amongst the exclusive RACV Resort and impressive, newly completed club house right by your door. 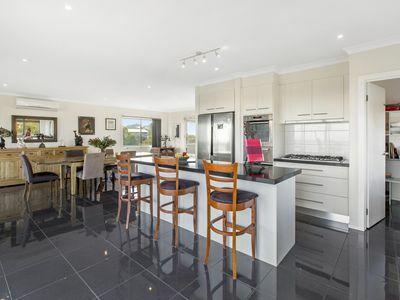 Great space is afforded by a functional floor plan spilling over two generous levels comprises of both formal and informal living, a well fitted central kitchen complete with walk in pantry, powder room and study area. 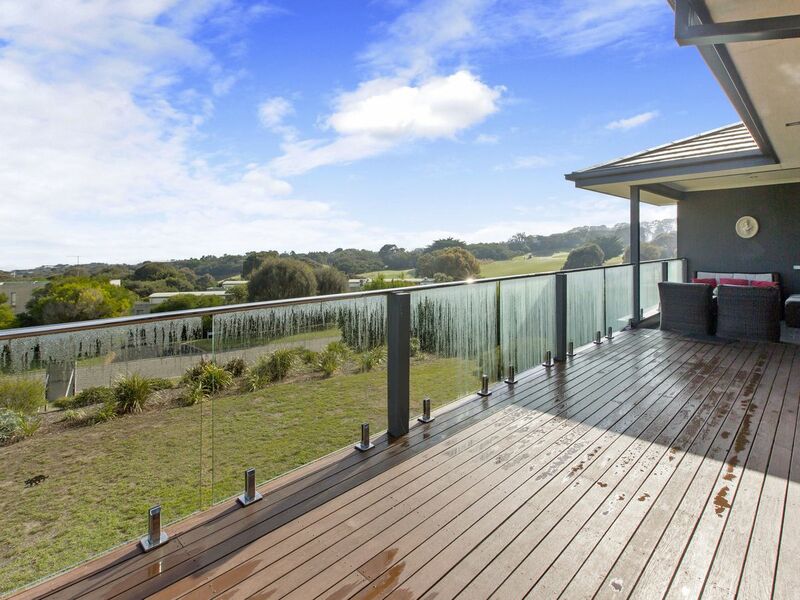 Seamless access to alfresco entertaining and extensive timber decking allow you can soak up the beautiful, scenic views with ease. 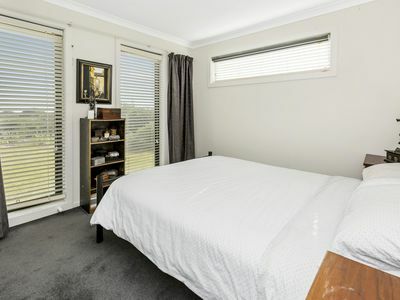 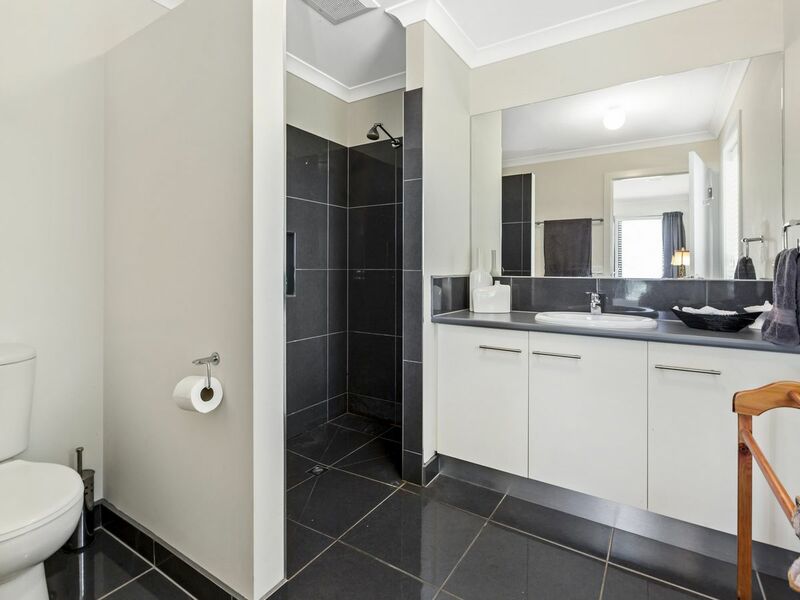 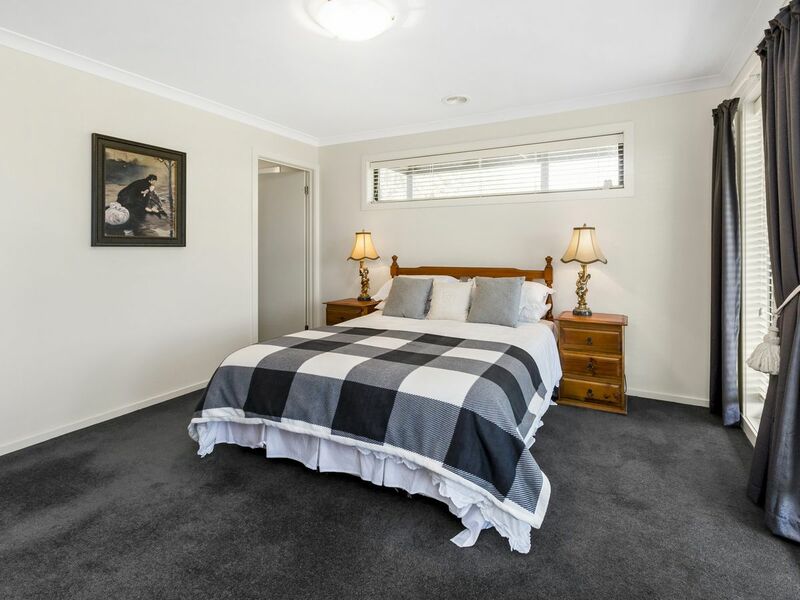 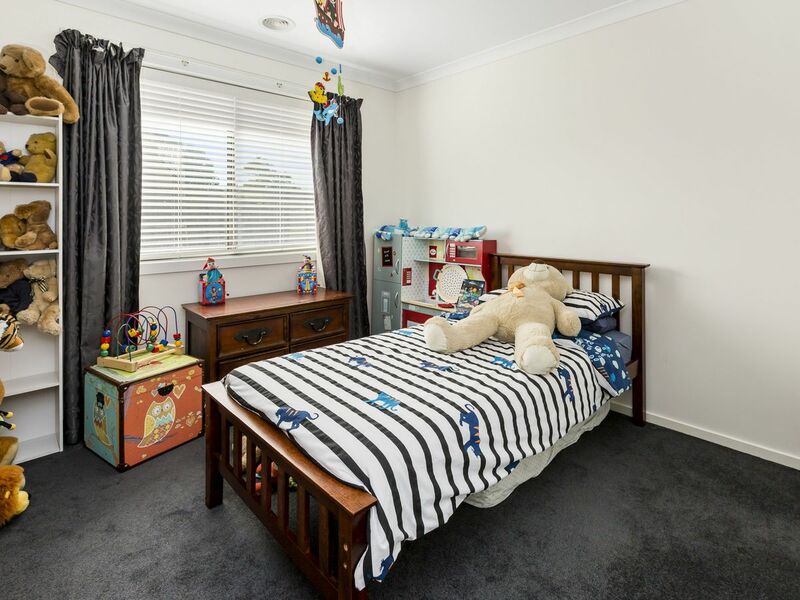 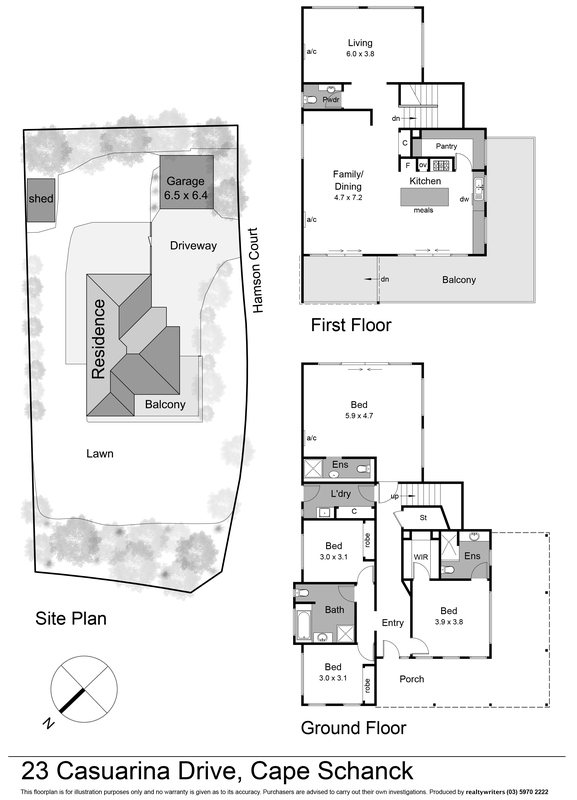 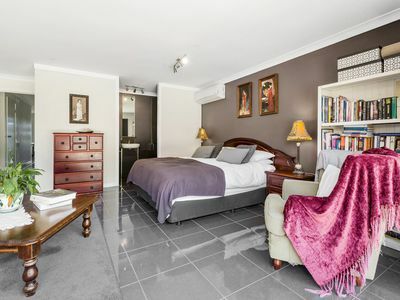 The master bedroom includes ensuite and walk in robe, both the robed second and third bedrooms share in a family bathroom while the huge fourth bedroom has its’ own ensuite too. 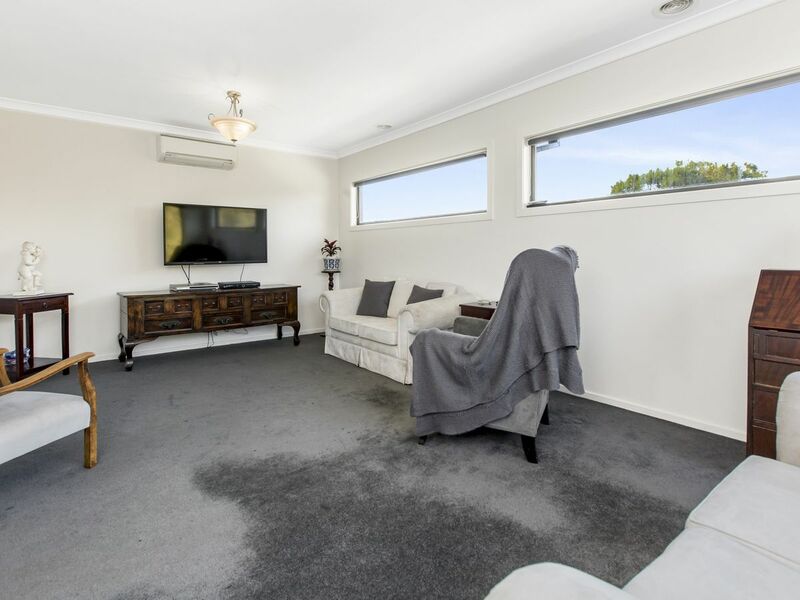 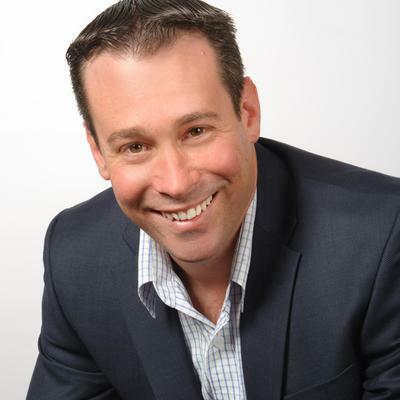 Year round comfort is assured by both ducted gas heating and split system air conditioning. 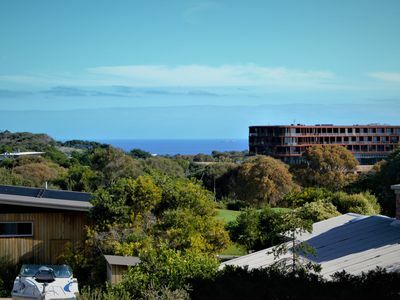 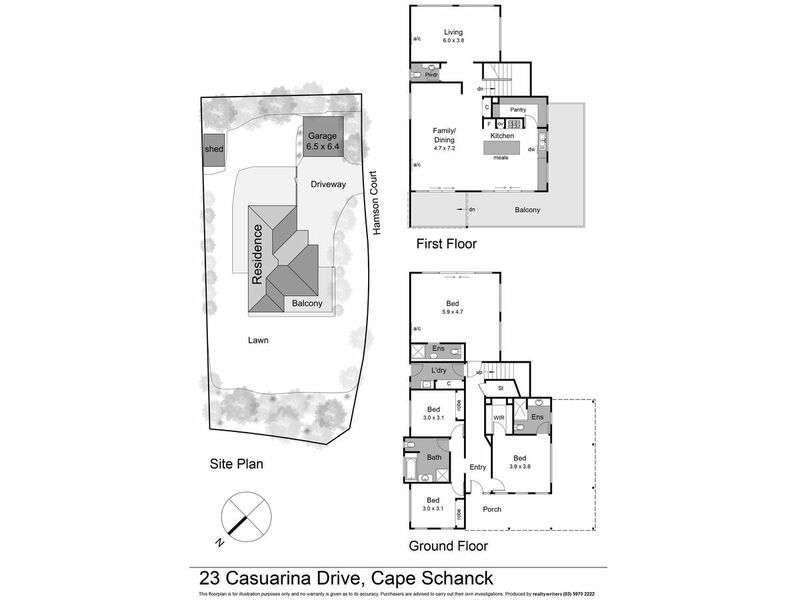 Outdoors boasts a generous 1,331m2 lot with a remote double garage, 1.65kw solar power system, low maintenance native gardens with ever so easy access to all four world class golf courses by cart or car. 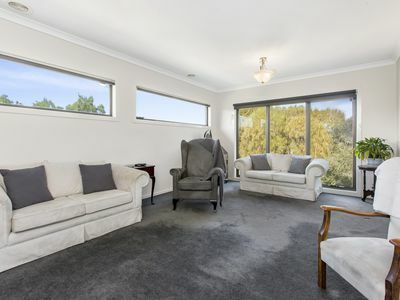 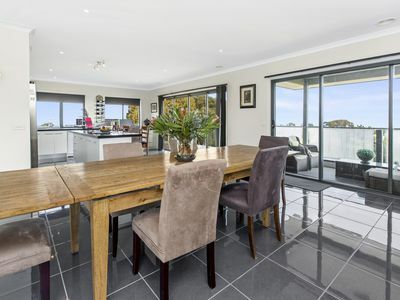 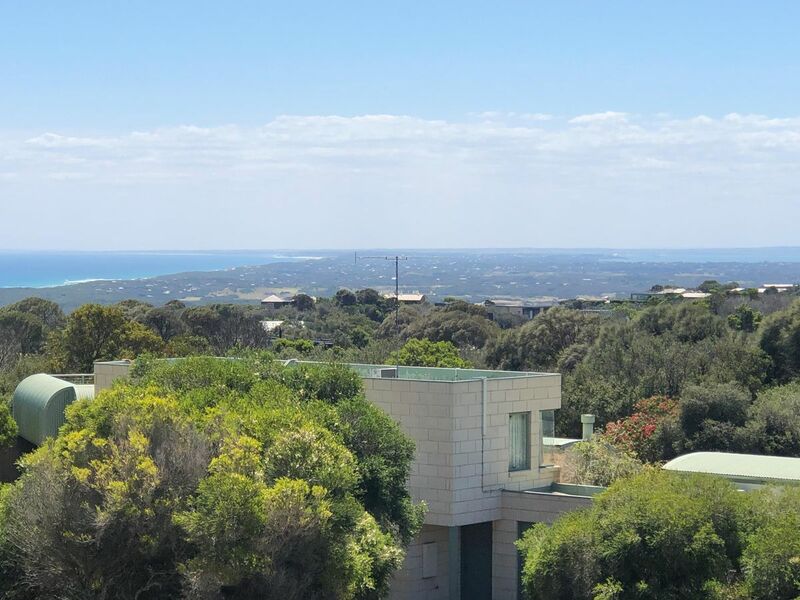 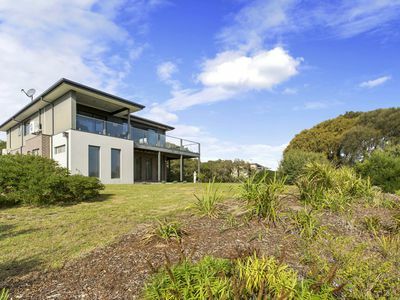 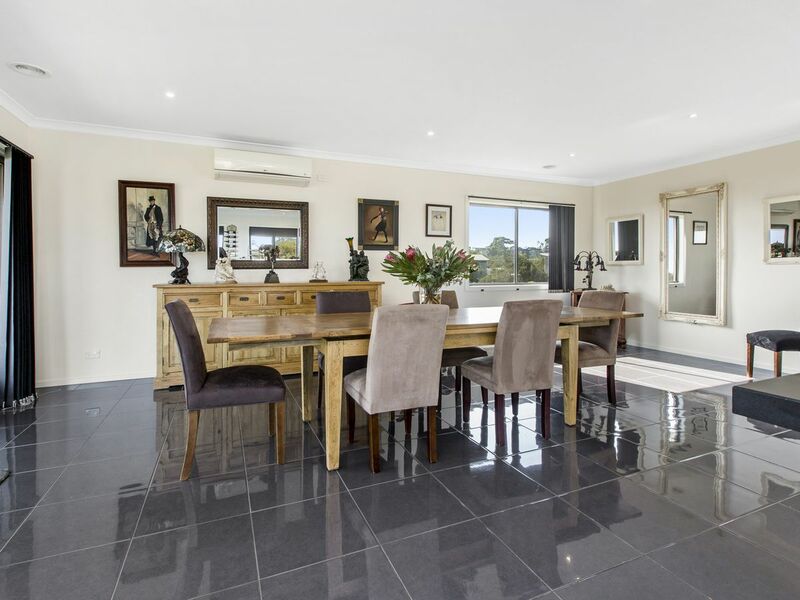 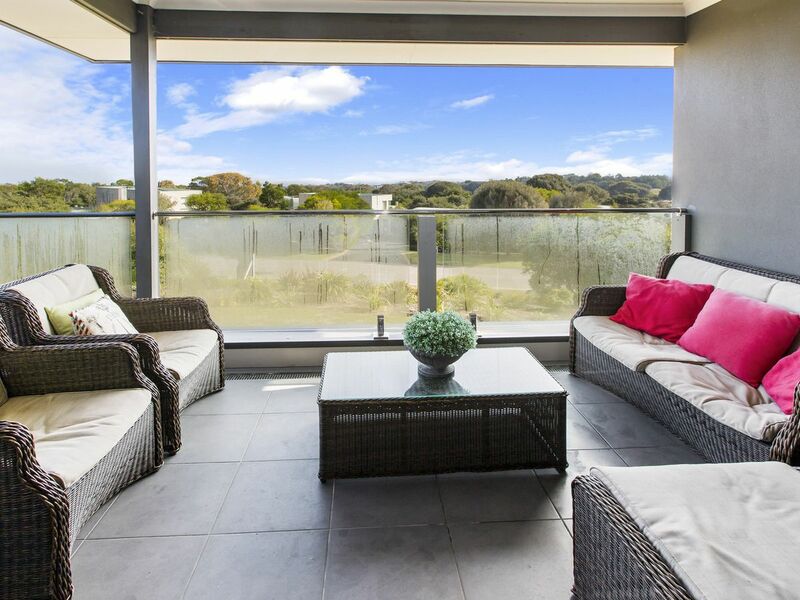 If you're seeking a home with stunning views to set you apart from the others with no body coporate complications, then this superb property is simply a must to add to your inspect list. 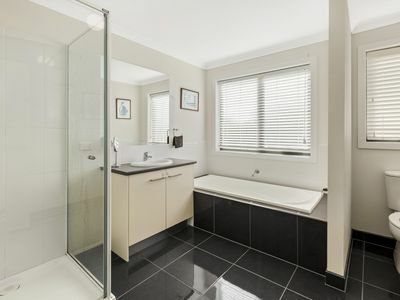 Inspect as advertised or by appointment.